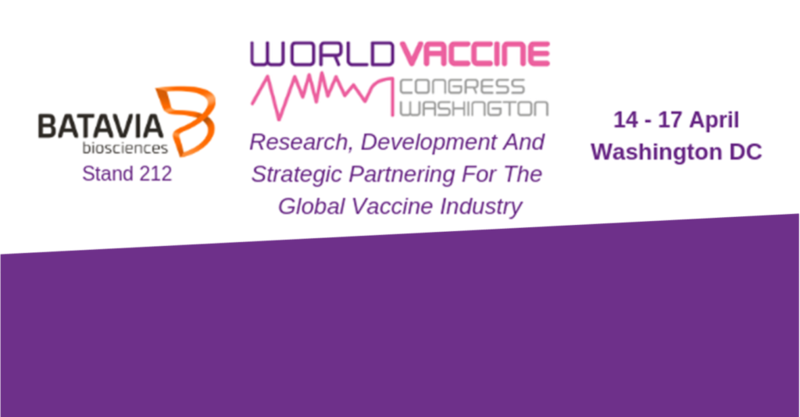 For the past 18 years, the World Vaccine Congress in Washington has evolved and grown into a leading vaccines congress globally. As one of the leading vaccine CDMOs, Batavia Biosciences sponsors this event. Our technical sales team would like to meet you at booth #212 to discuss how our know-how, services and technologies can help you with your process development and manufacturing projects. On April 16, our viral vector scientist, Dr. Monika Ballmann will give a presentation on genetic stability studies as past of the bioprocessing and manufacturing track. Visit her presentation to learn whether your process parameters could change your virus. We hope to see you there!